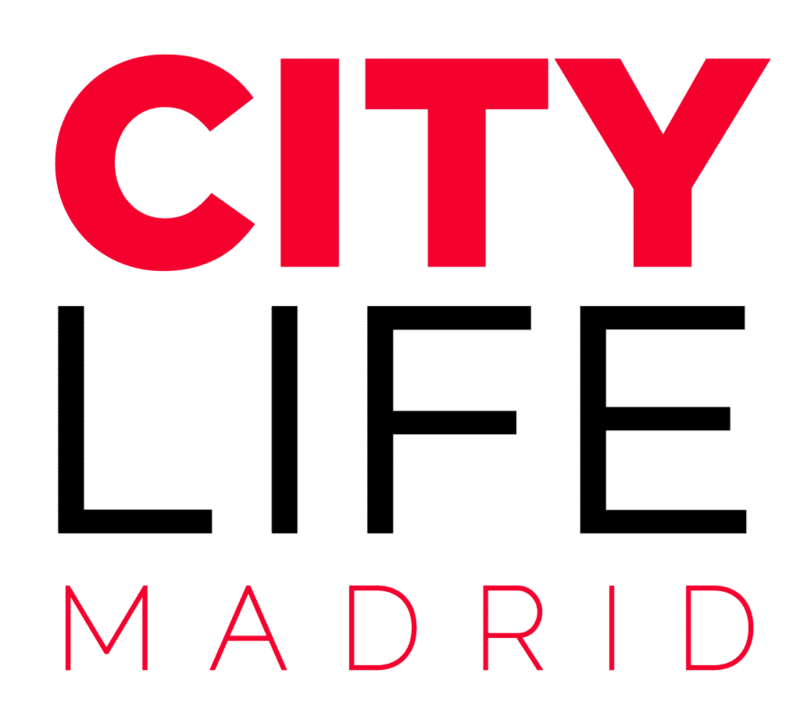 If you’ve learned anything from going out in Madrid you probably understand just how trendy, vibrant, and alive the city can be as music can be heard all over the streets regardless of if it’s 15:00 or 6:00. The music scene and the city’s vibrant nightlife provide something for the indie-loving coffee drinker and house-music enthusiast alike! 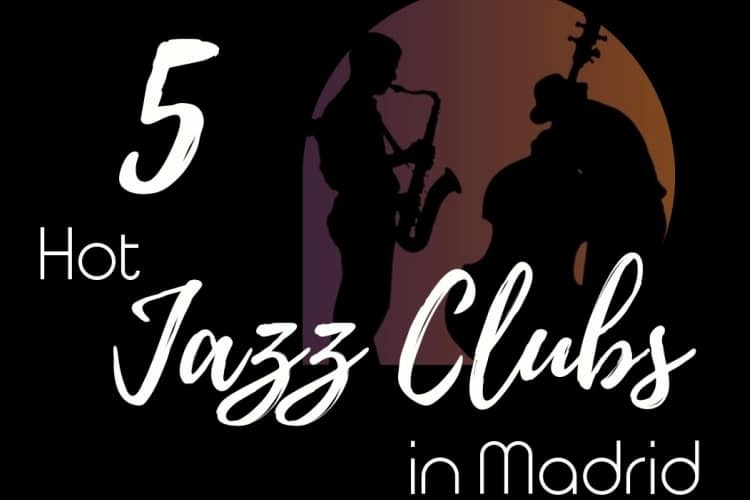 What’s more, by attracting such a diverse population of travelers and locals, Madrid has this unique ability to preserve timeless classics such as jazz music, and its jazz clubs’ success has made it so that the genre of music never goes out of style. 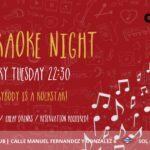 Whether your ideal night involves participating in the jazz scene or just hanging out in the crowd and being entertained, we’re sure you will get your fix at one (or all) of the coolest spots in Madrid. If you’re looking for super high quality jazz, or in other words a spot where the finest artists and performers in Europe have done some of their best work, than you definitely owe Café Central a visit during your time in Madrid! In August 2012 the venue celebrated its 30 year anniversary, in which jazz legends Pedro Iturralde, George Adams, Lou Bennett, Jorge Pardo, Chano Domínguez and more have taken the stage. The café serves as a nice dinner spot as well, as the restaurant is run by the reputable Chef Juan Miguel Pérez Páramo, who has gained a great reputation for his quality food. 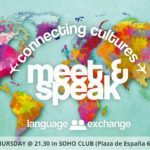 Shows typically take place from 21:00-23:00 each week, but be sure to visit the program in advance, which you can find on the website. 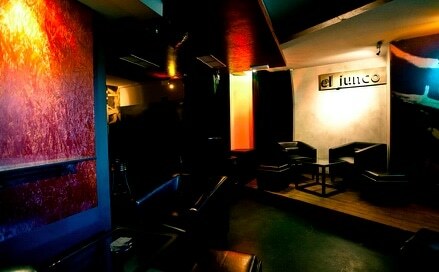 Looking for more of a lowkey, genuine and intimate environment to jam out and mingle over some drinks? Head to El Junco to revel in some authentic Spanish jazz performances ranging from blues to rock, which you can enjoy in the one-room venue until 6 AM on weekends! Divided into a stage, a bar, and a separate, quieter space for drinks, it may be helpful to know that this bar attracts a crowd of people typically around age 30, and can also be a great place to begin the night. 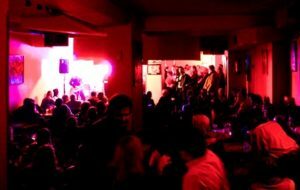 The oldest and longest standing jazz venue in Madrid, Segundo Jazz is a must if you are a jazz junkie!! The classic space was founded by the same owner of Whisky Jazz Club, and welcomes cover artists and upcoming, aspiring artists alike. 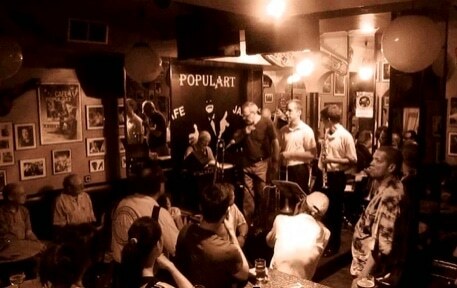 Weekly jam sessions invite crowd involvement, and new talent is always being discovered at this genuine, timeless club. 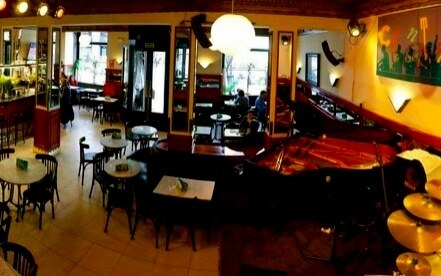 Enjoy a nice glass of wine or cocktail in this friendly environment and you will experience modern twists on revived yet classic jazz music. Another classic that has been around for quite some time, Clamores opened in 1981 and used to be the set of Jazz Entre Amigos. It has since grown to be one of the most popular jazz concert scenes in the city, and with tickets typically going for €10 it is not unreasonable if you’re on a budget! 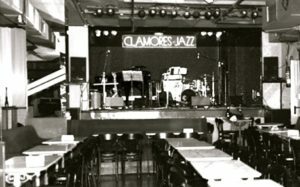 Rock, samba, pop, and tango are just a few of the genres of live music played here in addition to the jazz it owes its fame to. 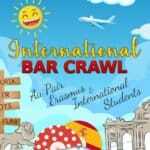 The venue also attracts famous international jazz artists and is open until dawn with a long list of cocktails on the menu and great champagnes to try! Keep up to date on weekly events here. Jazz enthusiast on a budget? That doesn’t mean you have to miss out. Located in the heart of Madrid’s nightlife district, Populart is an essential place to start your night with a jazz fix, perhaps even before paying more for your typical nightclub experience. They host a free Latin Jam Session starting at 12:15 AM every Friday, bring in DJs that bump funk and soul, and have hosted artists such as Eddie Henderson, the Canal Street Band, and Jazzy Speak. 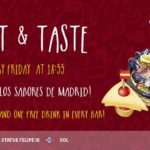 You can also enjoy cocktails and quality Mediterranean food while experiencing blues, soul, and swing music in addition to the typical jazz genre.